Lisa Hosford is a 6th generation Floridian. She was born and raised in Liberty County, Florida, and moved to Tallahassee to attend Florida State University. Lisa graduated with a degree in Accounting, and worked as Chief Financial Officer in the Legal and Non-Profit Industries. She thoroughly knows the City and all surrounding areas. 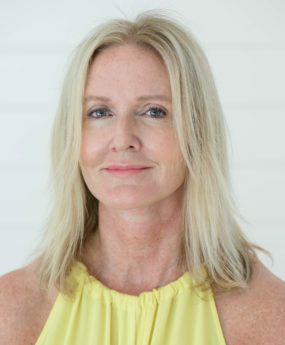 Lisa obtained her real estate license, and is looking forward to helping people, and will take great care of all the details with expertise to help you buy or sell your home.